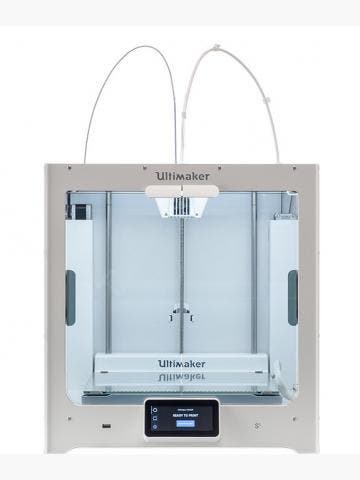 The Ultimaker AA print core 0.25mm gives you even greater control for detail on your parts. 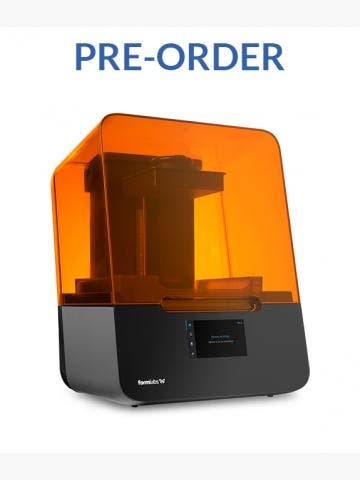 Built with the same engineering as the other Ultimaker print cores, this swappable module has a smaller nozzle which means that filament is extruded even more precisely. 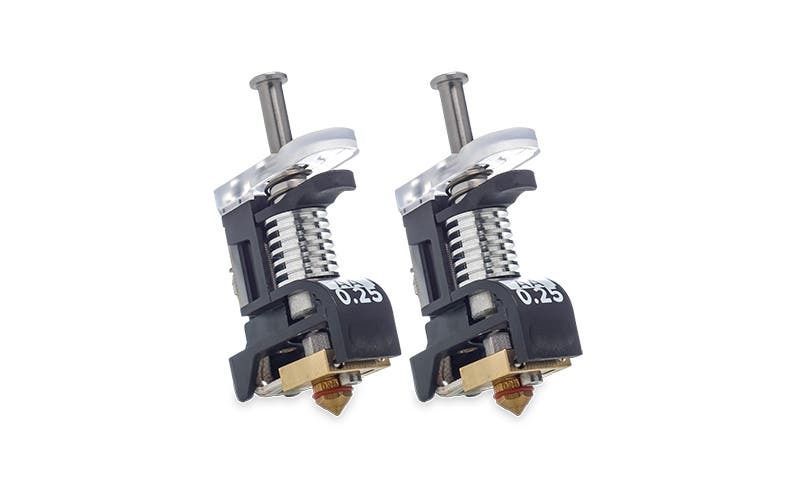 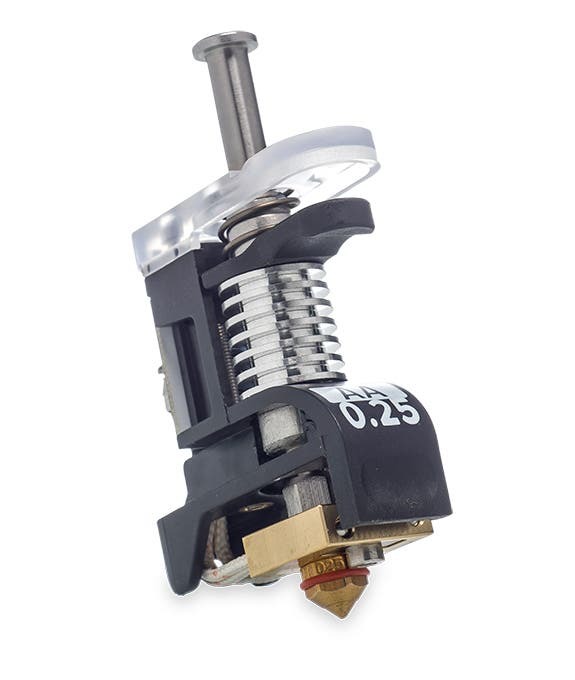 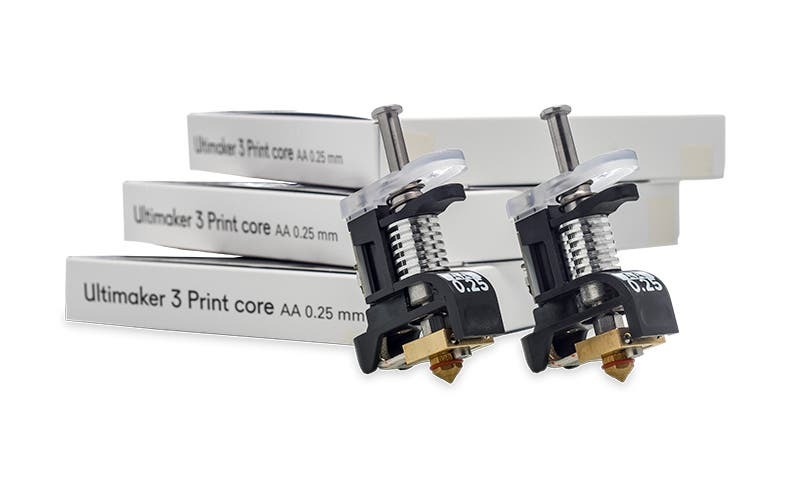 Compatible with other AA and BB cores, the 0.25mm AA core extends the capability of the Ultimaker 3 and the S5 yet further still. 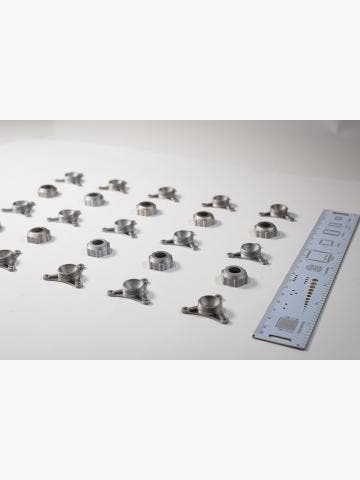 To find out more about Ultimaker print cores, contact us today.